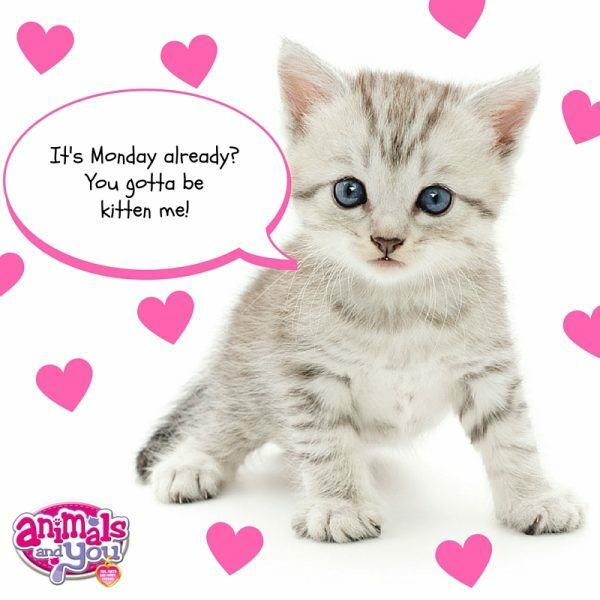 Happy Monday from A&Y mag! Got the Monday blues? A cute kitty will cheer you right up! There! We knew that would put a big smile on your face! Did you know that calico cats are almost always female? Or that male cats are called Toms and females are Queens? Get loads more cute pics and furry facts in Animals and You mag, on sale now! Previous story Name A Cutie!